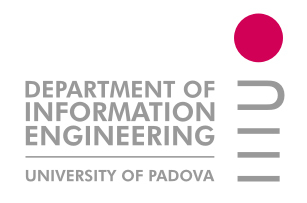 Find the solution that best fits your needs thanks to the selection software we developed together with the Department of Information Engineering of the University of Padua. Althermo designs cutting-edge solutions providing the best performance for every application. 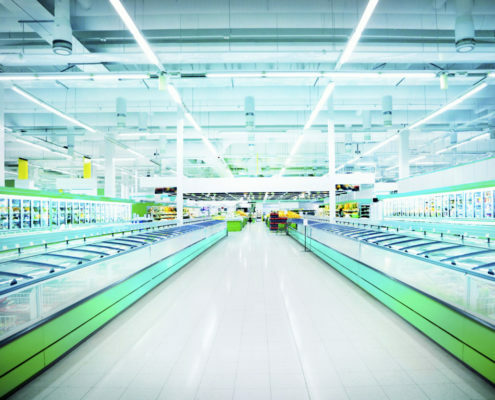 Be it for process cooling, data centers or civil air conditioning, Althermo can provide the best solution in terms of efficiency and performance for every sector, working closely with the client in order to meet every specific requirement. 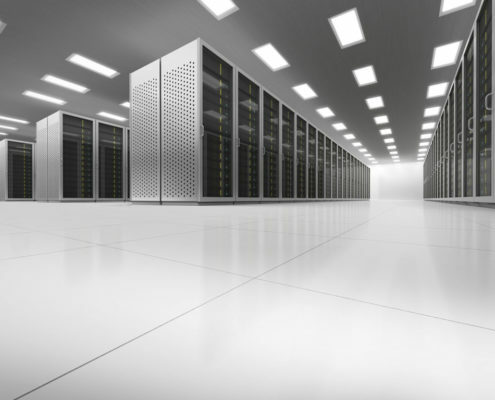 Data centers are usually high users of energy and are always looking to reduce energy consumption. 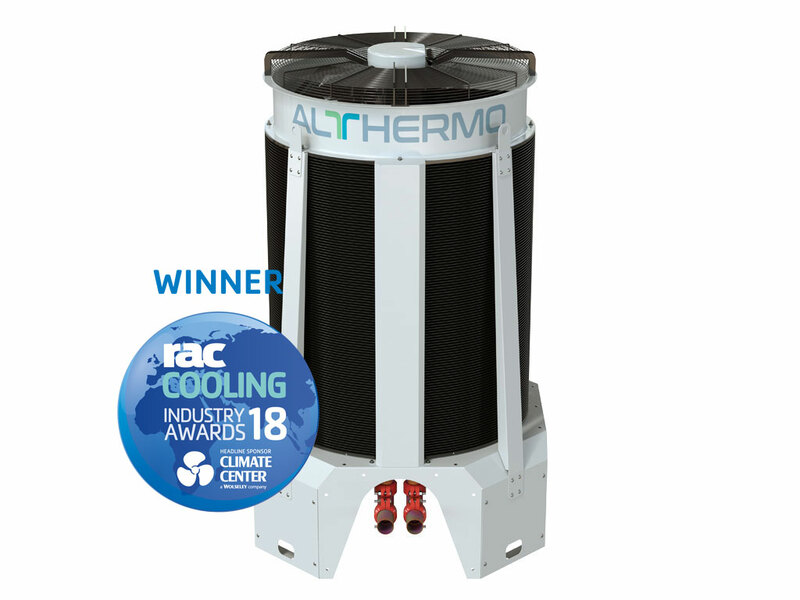 The experience of Althermo engineers has led to the design of the one and only dry cooler on the market today that provides all the benefits of both adiabatic and dry operation. The DMI Intellibatic dry cooler, according to the parameters set by the user, can completely exclude the adiabatic operation when weather conditions are not suitable for this function and in this way annual absorptions are much lower than any other dry cooler available on the market today. Althermo is also always focused on security and reliability: the Onboard Touch installed on dry coolers makes it possible to continuously monitor the system and remotely interact when necessary. 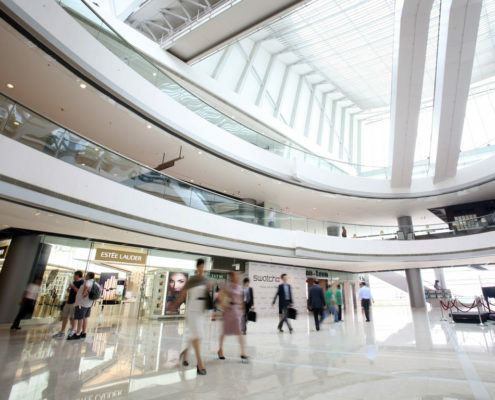 The evolution of civil air conditioning is characterized by very high capacity installations. 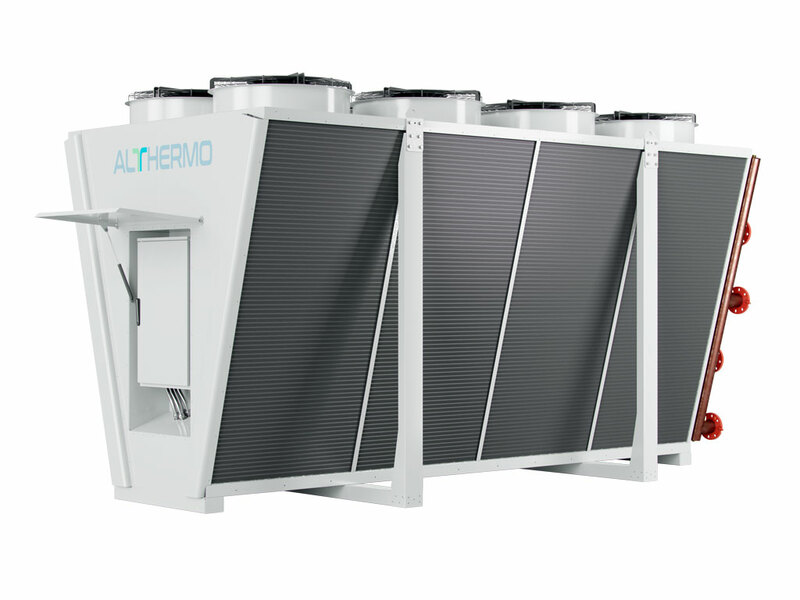 Thanks to the wide range of dry coolers and remote condensers, Althermo can always ensure the best solutions in terms of installation, energy efficiency and noise emissions control. The DMV and CMV series of modular dry coolers and modular remote condensers are a perfect example of this: thanks to the specialized EMI (Easy Modular Installer) configuration each module can be easily transported, lifted, assembled and installed for up to very high capacity systems (e.g. 1 MW). In addition to this, Althermo always puts great attention on noise emissions: this is a key factor as these plants are often installed near residential buildings. The DNC (Dynamic Noise Control) is a very innovative device that, installed on systems with EC fans, monitors and controls noise emissions and regulates the fan speed when necessary. 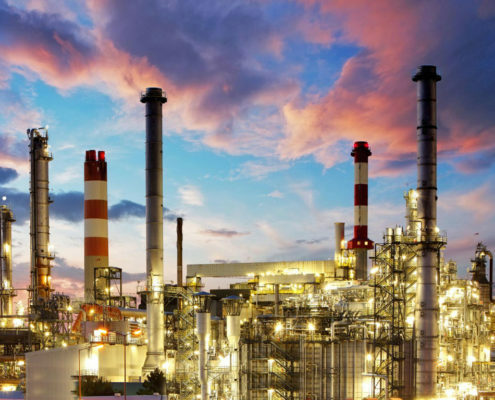 In process cooling the guarantee of performance is essential regardless of weather conditions: Althermo systems are designed to provide the best performance and the highest efficiency at every condition. The easy installation of modular dry and adiabatic versions makes it possible for the customer to install attenuators in restricted areas and close to perimetrical walls. Our technicians are always in contact with the clients starting from the design phase to the commissioning. Industrial cooling often requires specialized equipment. Althermo, thanks to its great technical experience, works together with the client to provide the best solution for every specific requirement. For example, the CRM Round Condenser is designed to provide the highest capacity for occupied surface and can be manufactured with protection level C5M to be installed near seaside, ensuring the minimum footprint, the highest protection against corrosion and the maximum dissipation. 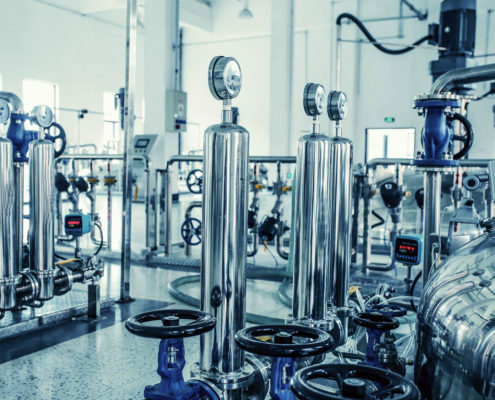 Refrigeration plants are very complex systems that are very often set to provide different temperatures for different applications and uses at the same time. 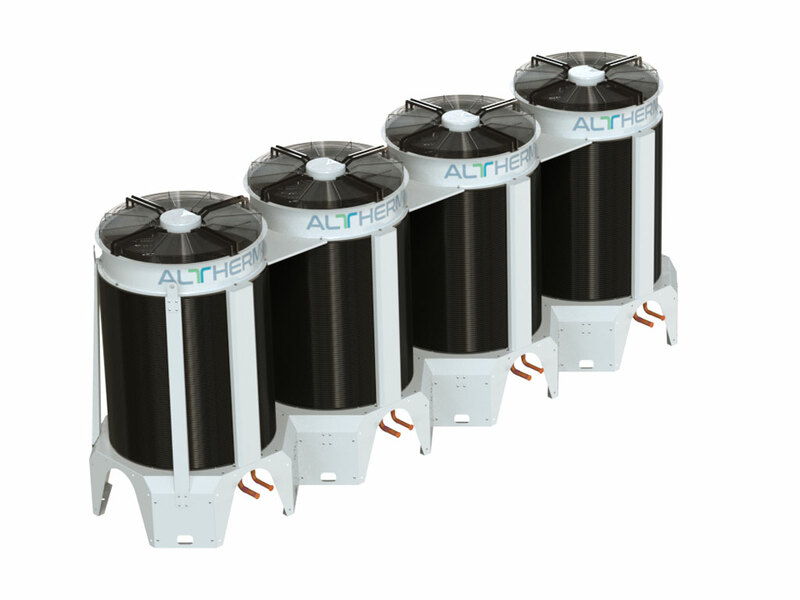 Althermo has developed highly innovative modular and multi-circuit remote condensers that are very flexible in terms of installation and layout. The Round Condenser provides very high capacity maintaining very small size and footprint and can be installed very close to perimetrical walls; the Modular and the Modular Intellibatic can have several circuits in the same frame. Thanks to EC fans, energy consumption can be kept to the minimum and Onboard Touch and Dynamic Noise Control make it possible to remotely monitor and set condensers and to control and limit noise emissions.